Amy explains how her entire family became plant-based: even her dogs! 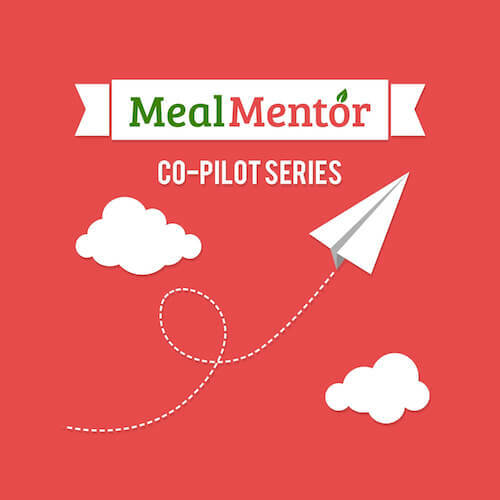 On this episode of the Meal Mentor Podcast, host Lindsay talks with Amy about her journey to a more healthy and compassionate lifestyle. Amy reveals how she shed 50 pounds, came off of her diabetes medication, and improved her fitness levels on a plant-based diet! Amy brought her whole family along for the journey, including her husband, children, and dogs! Tune in to hear Amy’s story about changing her lifestyle, and how her veterinarian encouraged her to transition her pooches to a plant-based diet. Why thin doesn't always equal healthy: Amy shares her family's testament. How can diet affect mental health? What foods are safe for dogs to eat? A discussion on kibble vs. homemade. How did Amy's vet recommend transitioning her dogs' diet? How can you get started making homemade dog food? Lindsay is joined by Dr. Borders, a neuroradiologist and 9-year vegan! On this episode of the Meal Mentor Podcast, Lindsay chats with Australian member Billy about making it work down under!